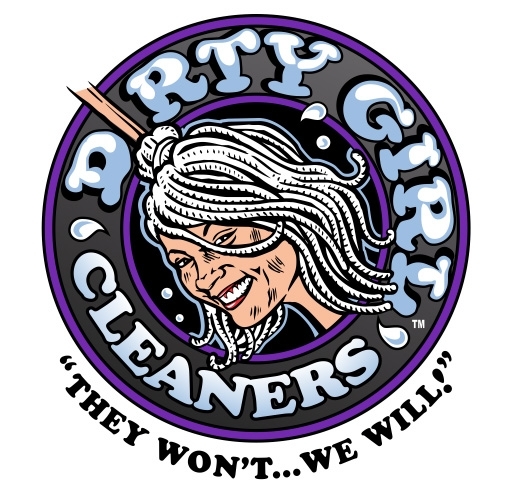 Dirty Girl Cleaners | They Won't? We Will! Dirty Girl Cleaners has a different kind of attitude than most other companies. Don’t feel like you have to “clean” your house before the Dirty Girls come over- We’re not afraid of your rabid dust bunnies! Sink full of four day old dishes? No Problem! In addition to professional cleaning for home and office, we offer services that go above and beyond the call of duty. Check out our rates and services page for more information.